"Is Christmas the Finish Line in your mind?" Life is filled with finish lines---graduations, marriages, retirement, races, diets, trips, raising children, ultimate job---on and on---we set a goal and work our hardest to reach that finish line. There seems to be one finish line after another and we never seem satisfied after crossing the lastest one. My ultimate running goal was running and finishing a marathon. I did just that-after one -which I did not even get to start- I finally trained and finished my first marathon at Disney World. What a thrill--what an achievement. And yet--with time--the thrill wore off -I was left with the need for more. 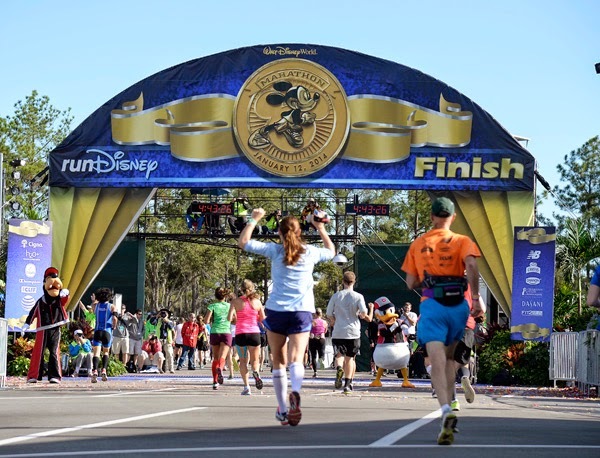 I found myself training for and running three more marathons after Disney. What sane person would put themself through 18 weeks of training that many times and WHY? There was satisfaction in finishing--but it was temporary. The emptiness came when I no longer had a goal---something to strive for. Has Christmas become a series of tasks, projects, shopping expeditions, parties, decorating, cooking, and on and on to be completed. When the day finally arrives and you have checked off each and every thing on your list, are you satisfied with a job well done--mission accomplished. Is there peace and joy at the end of the day as the calendar turns to December 26? Christmas is the celebration of the birth of Christ--the day he arrived in the form of a baby. 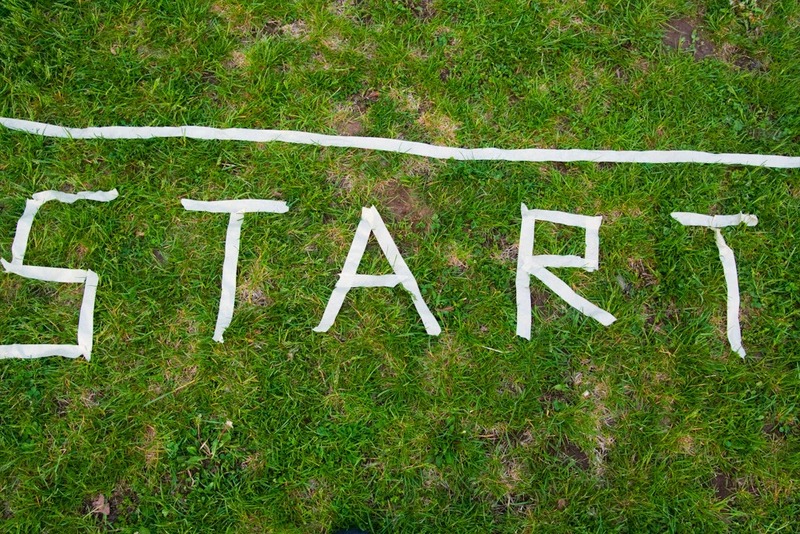 Christmas is not the finish line---but instead the start line. 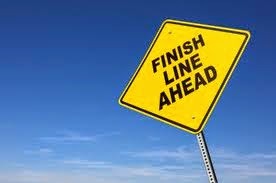 The finish line--the goal was accomplished with His resurrection--after paying the price to redeem us from our sin. The challenge in life is to acknowledge we are in an endurance race--not a race for speed--but a race of enduring and crossing the finish line after running the race in a manner pleasing to Him. Here I am in the final laps of my race--the challenge before me is finishing well. 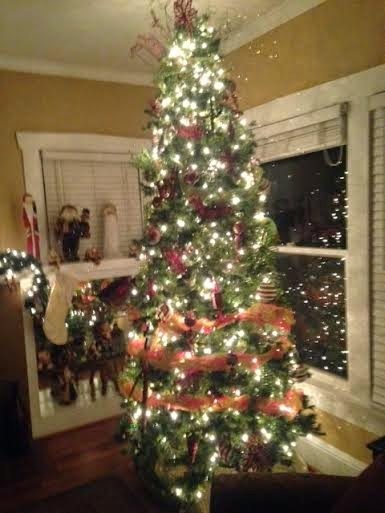 So No, Nate---Christmas is no longer my finish line---Christmas is a reminder that each and every day I stand on the start line--and how I live that day will ultimately determine how I cross the final finish line. I am so thankful I am allowed an opportunity each and every day to begin again -filled with the fuel of His grace and the motivation of great hope---I am striving to finish well as I look to the ultimate motivator for the wisdom to run to the final finish line. Wonderful, wonderful post Lulu. One of your best. First of all, congratulations for running so many marathons. You should be very proud of that achievement at least; and no doubt of many others in your life. But you are right; in life our finishing line should be when we fall totally exhausted into His loving waiting arms. God bless you always; and thanx for your wisdom. I cry out, "Come, Lord Jesus, Come"--until He does, Victor, I continue to run the race as best I can! DO YOU LISTEN WHILE YOU WAIT? WHAT CONDITION ARE YOU WAITING IN?